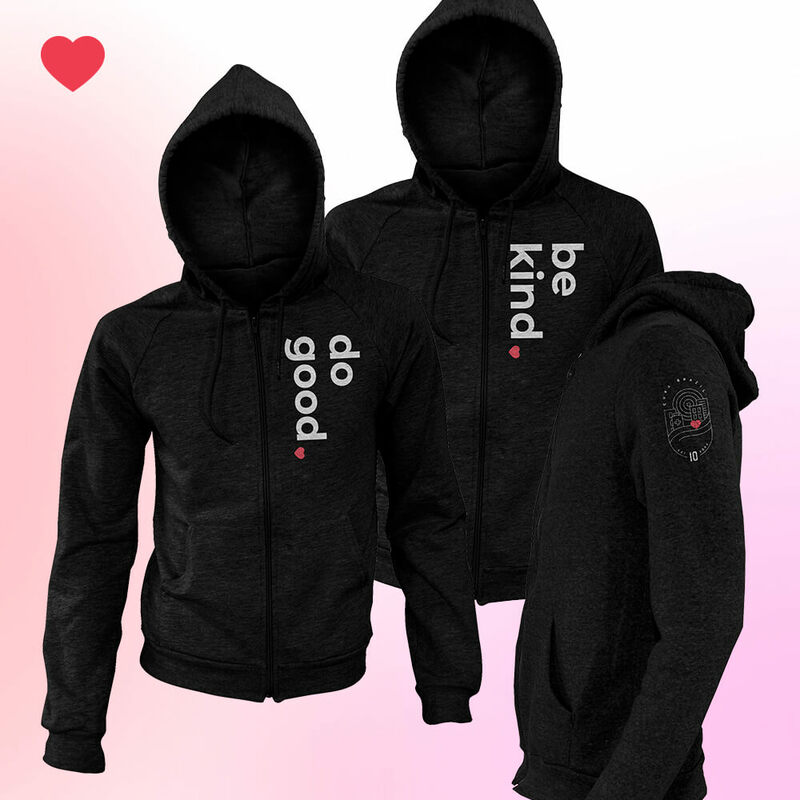 Bringing visibility to the need for care, respect, and love. 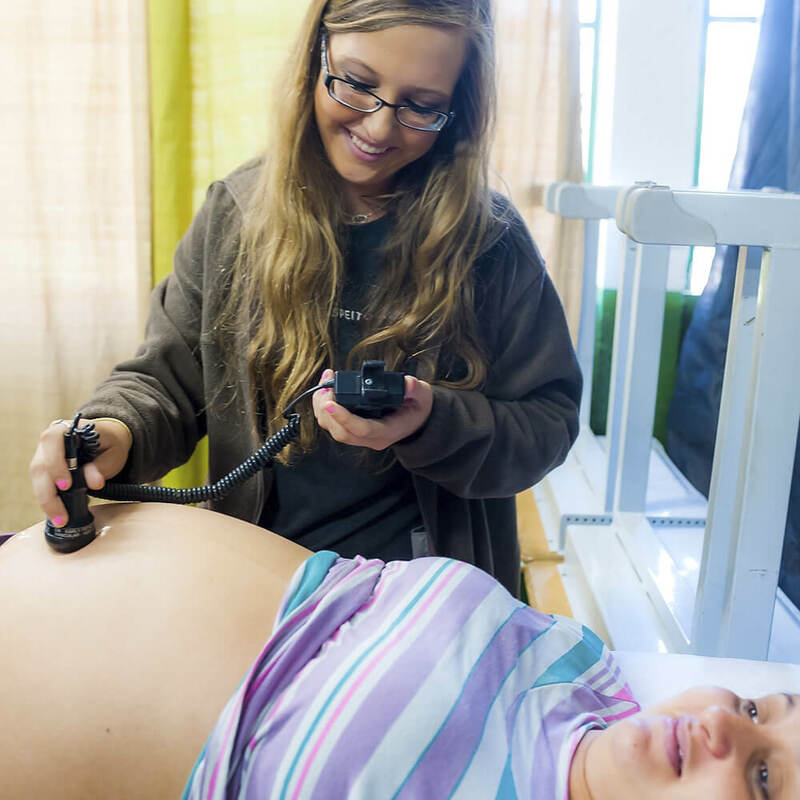 Without adequate exposure, CURA struggled with lost opportunity - unable to raise enough money for volunteer scholarships, equipment, or professional talent needed to meet the urgent physical and emotional needs of the community it serves. 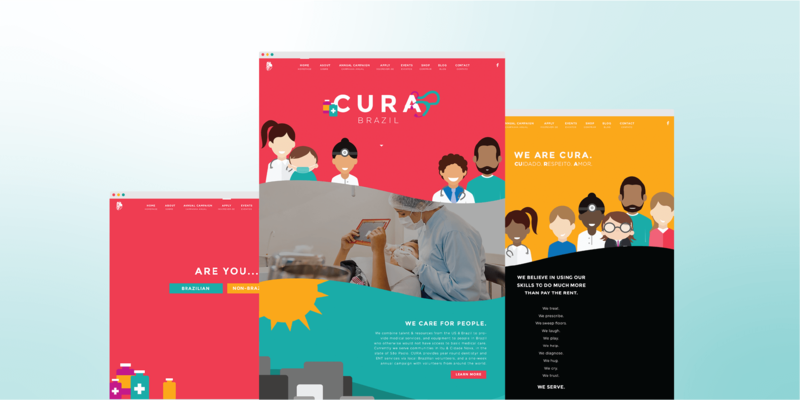 As a result of this rebrand and new website, CURA is now receiving interest and attention from around the world resulting in increased resources, the ability to recruit skilled volunteers, and a 362% increase in annual online donations. 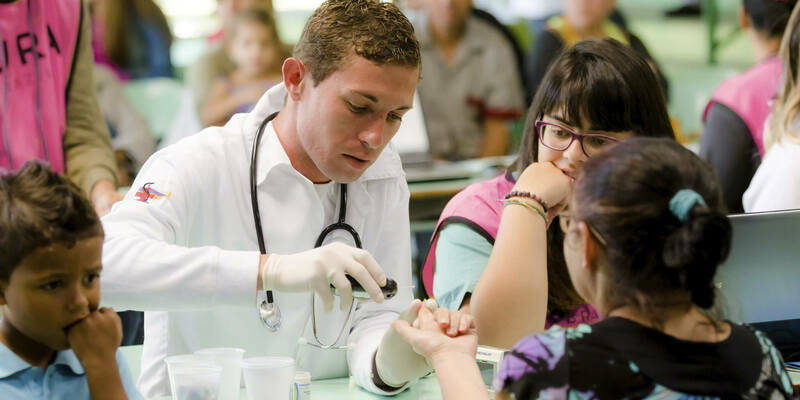 CURA Brazil unites medical practitioners from around the world with local Brazilian volunteers to provide medical and community services to people in Brazil who otherwise would not have access to basic medical care and living needs. 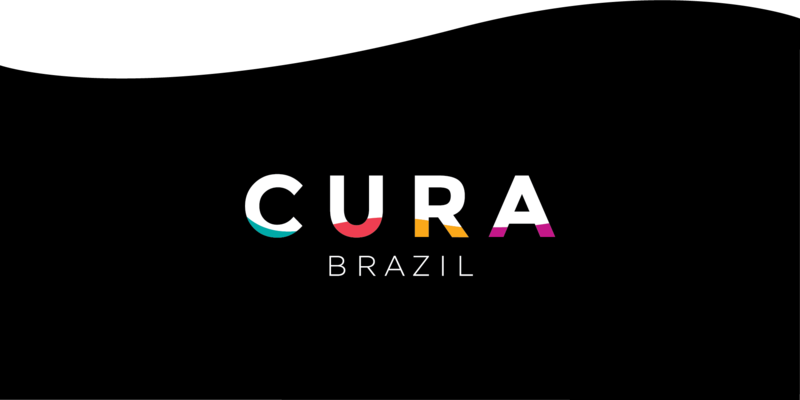 CURA stands for CUidado (Care), Respeito (Respect), Amor (Love) and seeks to demonstrate these core values through serving others. 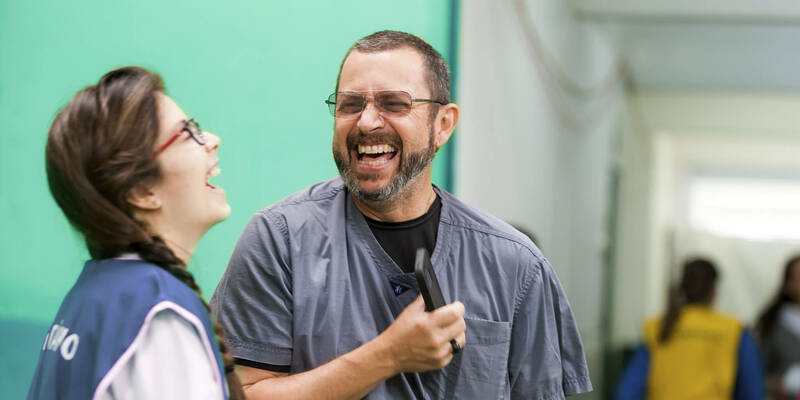 While primarily focused on specialized medical services, anyone with an open heart and willing hands is welcome to apply to be a part of CURA. Unexpected things happen when serving others in conditions that are much less than ideal. Equipment breaks down or is confiscated by customs. Patients arrive with urgent, or at times life-threatening needs that can’t be solved without very specific tools or support. Prior to this project, CURA struggled to meet the needs of the community it serves and could not expand into other nearby areas. 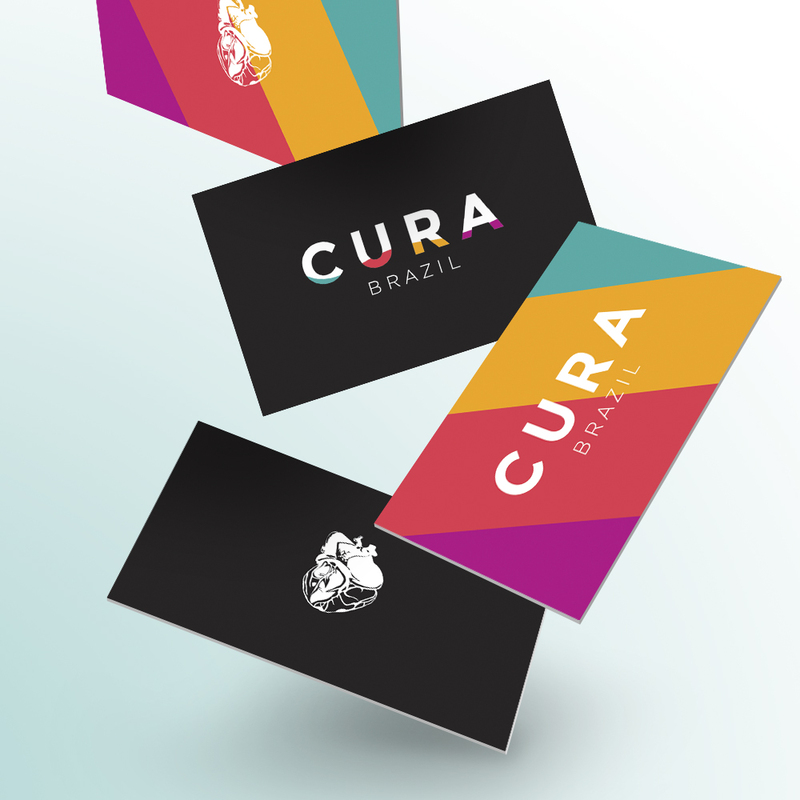 Together we created a clear, recognizable brand that accurately represents the mission and values of CURA Brazil. 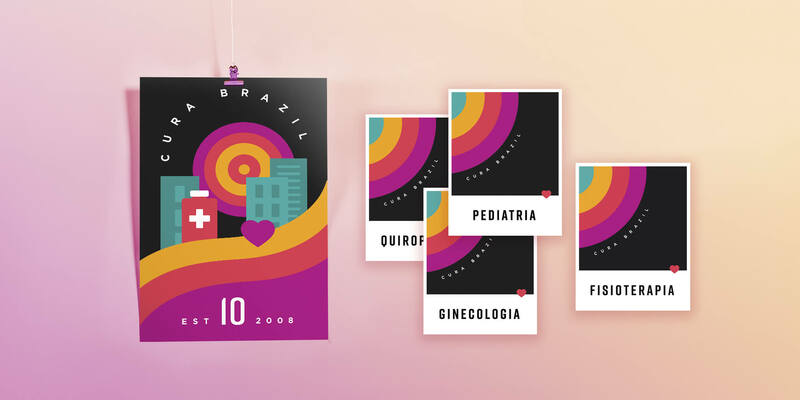 We developed a website, social media platforms, and print assets to share this brand with the world and bring visibility to the mission and work of this amazing organization. 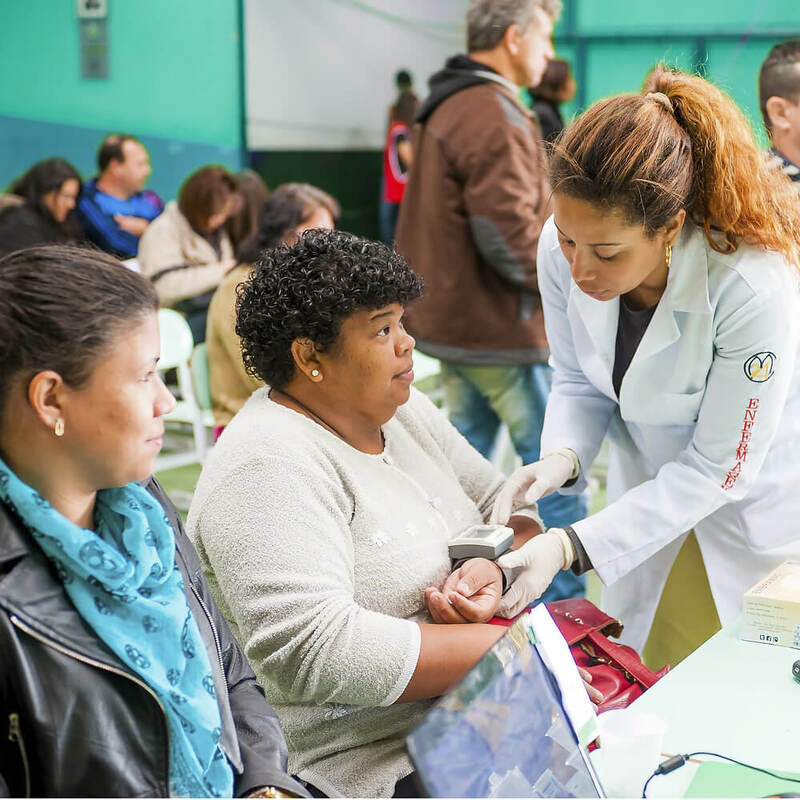 The increased visibility has allowed CURA to secure funding for the tools and resources needed to reach more people with basic medical care. 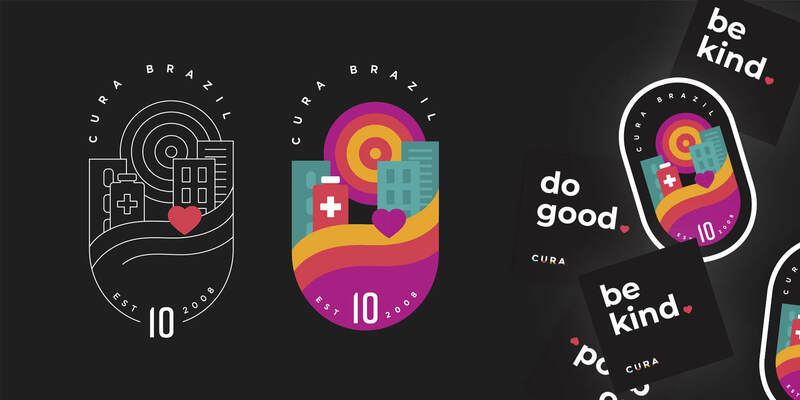 Emergency needs are within the organization’s reach, and interest in CURA’s mission is growing. 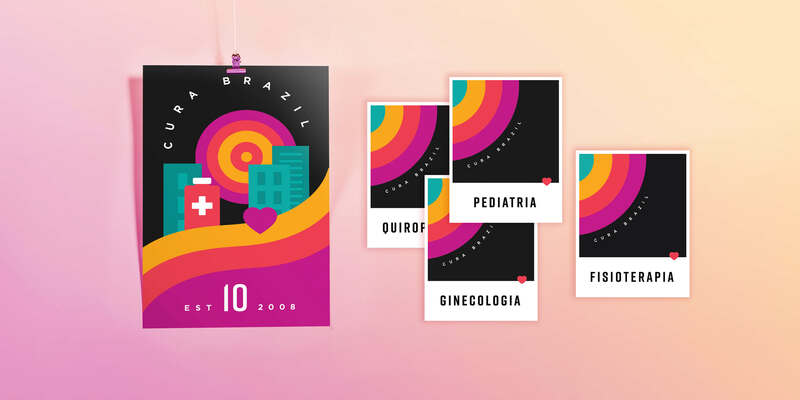 With cohesive branding and an engaging web presence, CURA Brazil is able to better communicate their mission - inspiring people around the world to join together in supporting their work. "Taylor is fully invested in every single project. When we work together, I feel like I am the most important client at that point in time. 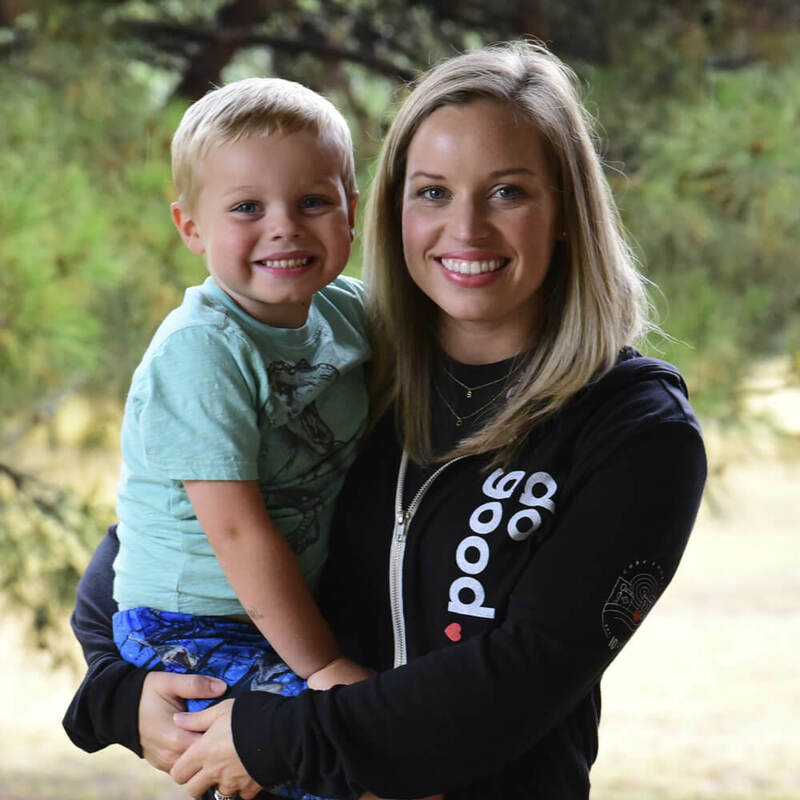 Her work is amazing, and I look forward to much more!"